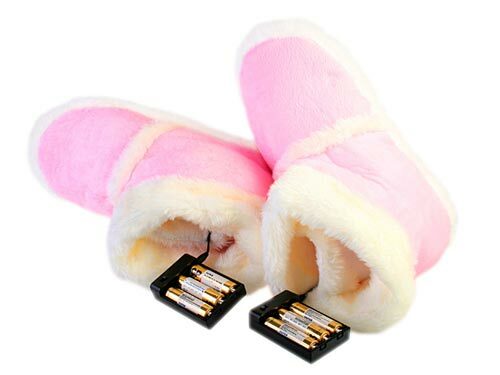 Yes that’s right, you read the title correctly, and no it isn’t April the 1st, you can now get yourself a set of shoes, which you can plug into you PC via USB and they will keep your feet warm, the USB Heating Shoes. 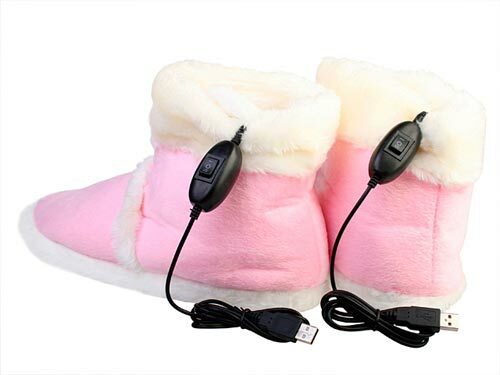 They come in a two colours, pink and blue and are powered via USB or via batteries, so you will be able to wear them when you are out and about. The USB Heating shoes are available for $29 a pair from Brando.